It’s a story that nearly everyone knows. The enchanting rags-to-riches tale is known around the world. 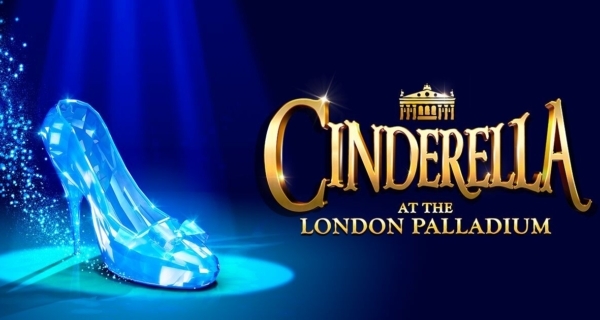 Cinderella continually rates as one of the UK’s favourite pantomimes. It’s been nearly 30 years since a pantomime has been presented at the London Palladium. The London Palladium was synonymous with lavish annual pantomimes from 1948-1987, and attracted some of the biggest stars of the day, including Julie Andrews, Sir Cliff Richard, Peter Sellers, Cilla Black and Ronnie Corbett, but the festive cornerstone has been absent for almost thirty festive seasons. The last panto to grace the London venue was Babes in the Wood which starred such television deities as Dame Barbara Windsor, Cannon & Ball and Rod Hull and Emu. 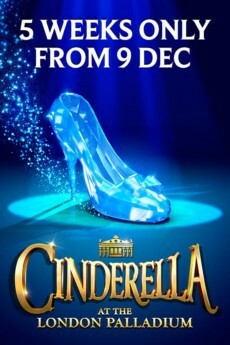 Cinderella is being presented as a spectacular West End revival by Qdos Entertainment, who over the past 34 years has produced over 650 pantomimes, establishing itself firmly as the UK’s true nationwide panto producer, with shows spanning the length and breadth of the country from Belfast to Southend and Plymouth to Aberdeen. WHAT CAN AUDIENCES EXPECT FROM CINDERELLA? 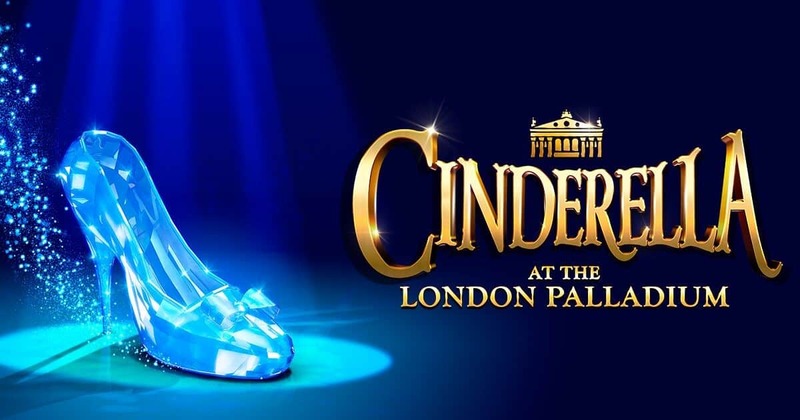 With an all-star cast, this lavish and spectacular production features sumptuous costumes, magnificent scenery and the unmissable and magical breath-taking moment when Cinderella swaps her rags for a stunning Ball gown and is transported to the Prince’s Ball.